Wilson Staff DXi HL Driver Ladies uses trajectory control promoted by high density tungsten rubber inserts to reduce spin and deliver soaring distance for golfer. Weight is moved further back in the head for optimal launch angle and carry distance. 5-Zone face thickness increases the high CT area of the club head in the heel and toe, expanding the sweet spot. 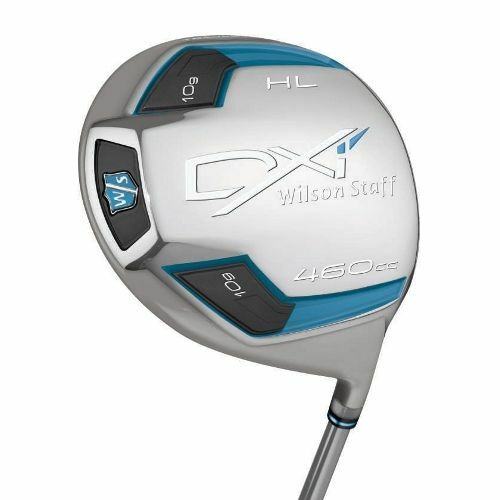 for submitting product review about Wilson Staff DXi HL Driver Ladies.